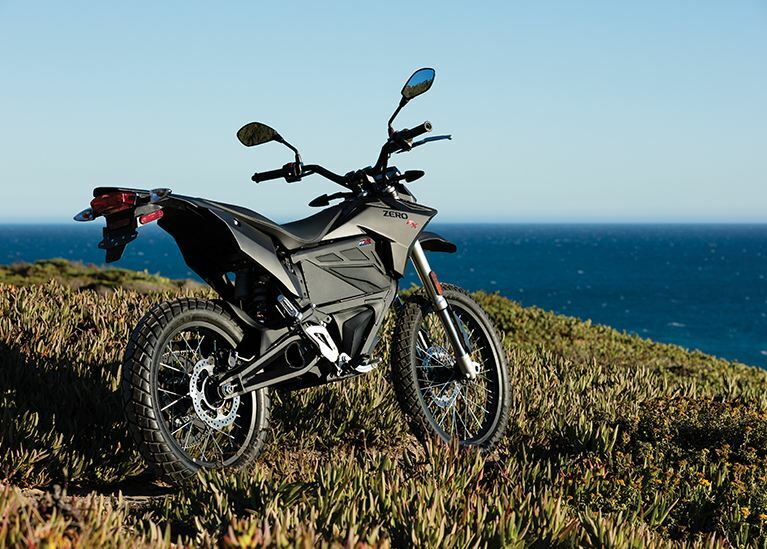 Whether you’re charging through the inner city supermoto style or indulging in backroad shenanigans, the new Zero FXS is ready to push the limits. 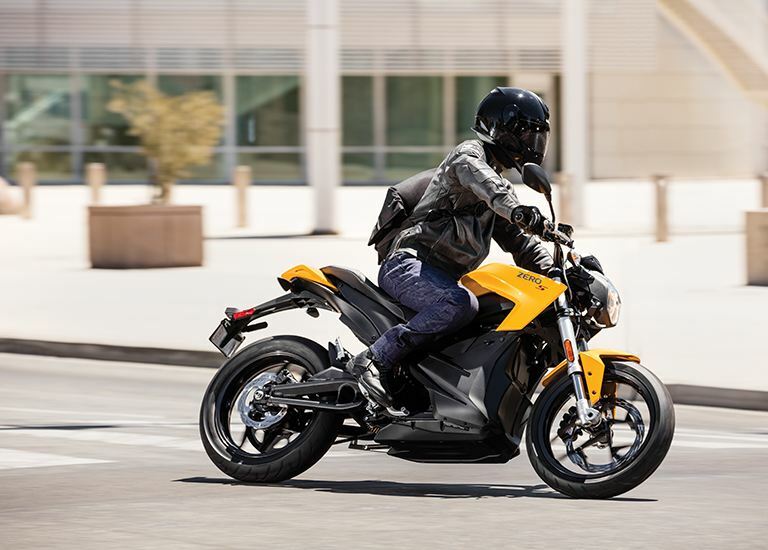 Delivering a nearly instantaneous 78 ft-lb of torque, up to 46 hp and weighing less than 300 lbs, the Zero FXS is quick and agile. 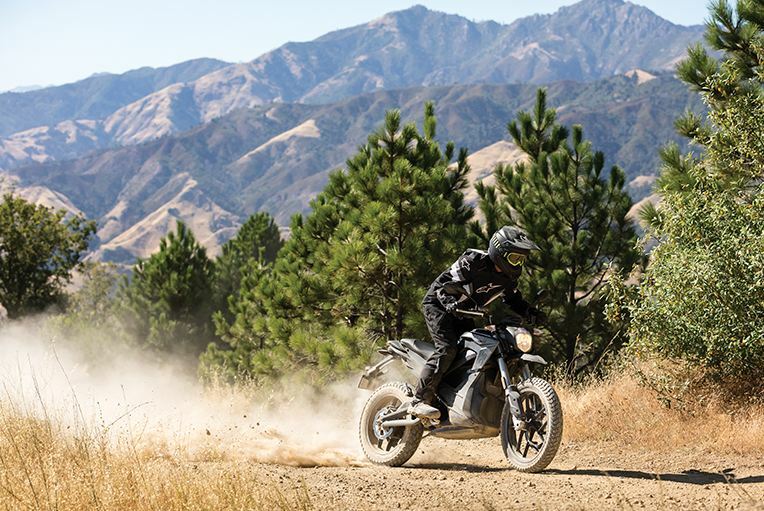 Suspension and brakes are ideally suited to the rigors of spirited riding, giving the rider greater control. 17-inch wheels and Pirelli Diablo Rosso II tires provide superior grip and corner control…for good reason: the throttle response is simply stunning. 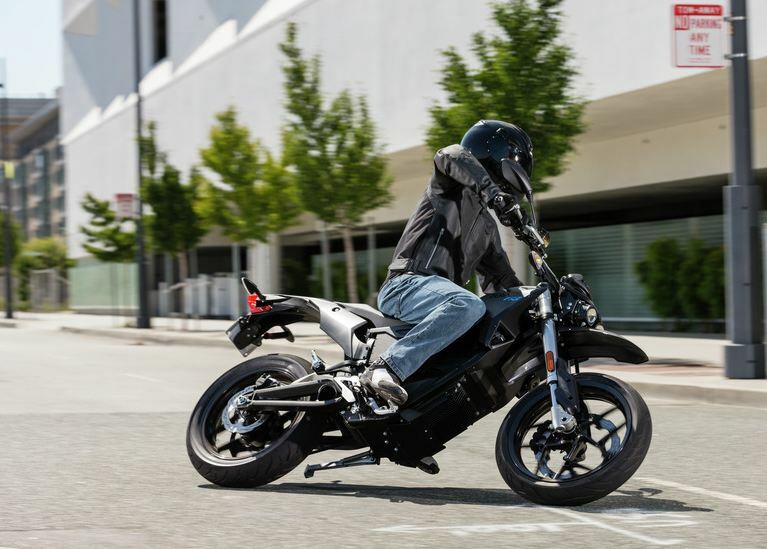 The Zero FXS takes supermoto to a new level. Think of it as supermoto on steroids. No ride time is wasted thanks to its maintenance-free powertrain, and each mile covered costs only around a penny in electricity. 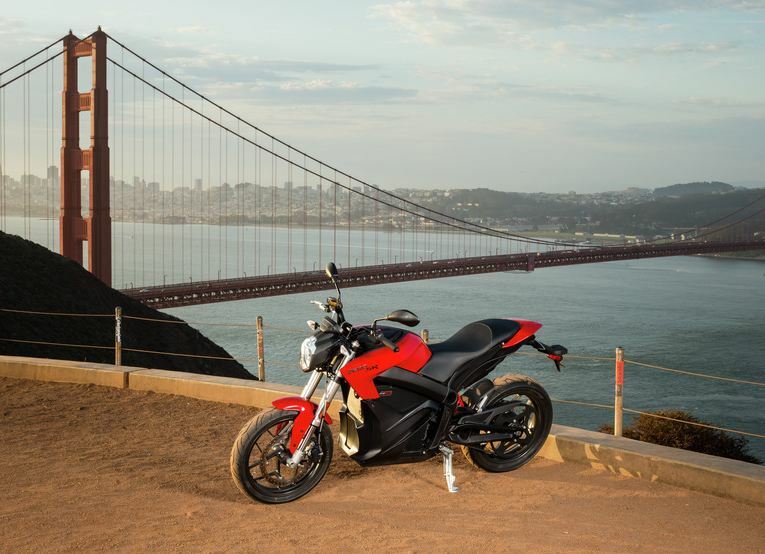 The Zero FXS features an optional unique, patented modular power pack system that allows recharging either on or off the bike, making it ideal for the city. With advanced ABS, fully adjustable suspension, dual projector beam headlights, alloy wheels and high performance street tires, it’s ready to hit the supermoto track or turn formerly mundane tasks into thrilling rides. 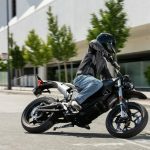 The FXS is agile and fun. It can handle most situations you throw at it. I’d recommend it. Decent price for a one-of-a-kind bike. It’s got agility AND power. Great combo in a motorcycle. 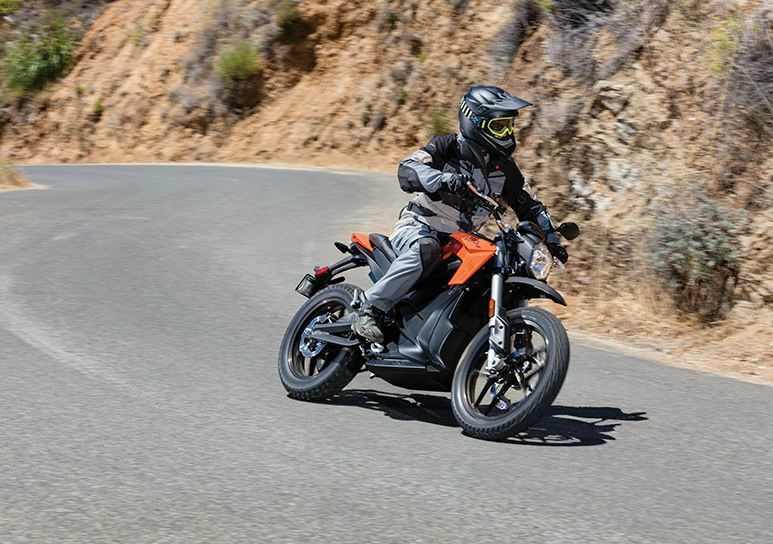 While I do love KTM and Energica products, I have to say they just aren’t producing anything that compares with the Zero FXS. Same for Victory’s Empulse, it’s just not quite the same as the FXS.